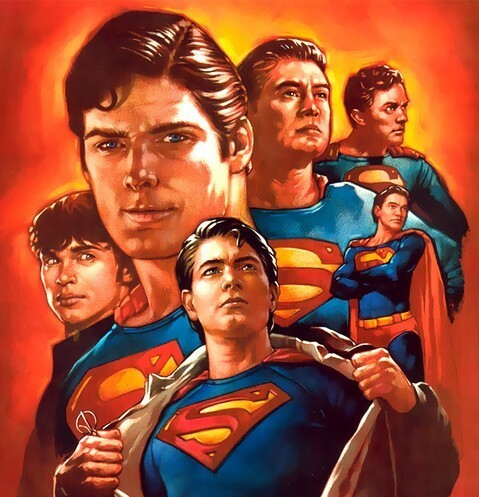 Superman Generations. anyone who has ever portrayed Clark Kent/Superman. Wallpaper and background images in the Superman club.